Pests can be unforeseeable and problematic. They can cause serious damage to any type of property and ruin reputations. 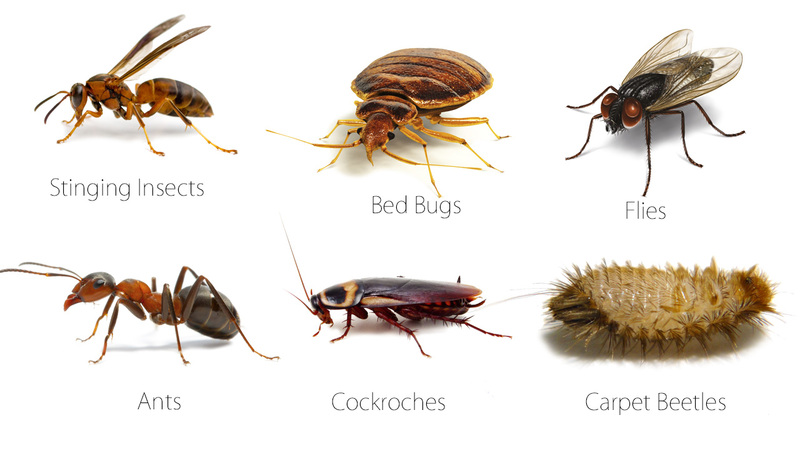 As an experienced pest control company, our fully trained pest technicians are ready to assist you with discreet, effective and humane solutions. Site specific risk assessments and health and safety site audits are conducted to make sure that each site’s needs are individually met and covered. By taking preventative measures, such as monitoring, plus humanely removing pests when discovered, we can prevent or reduce the damage to both your property and your reputation.